The Starlink Repeater System is made up of six repeaters that cover Cameron, Hidalgo and Willacy Counties. These repeaters are linked by a UHF repeater that is centrally located In Blue Town, TX. The mission of STARS is to provide communications and to promote the advancement of amateur radio, in the Rio Grande Valley. 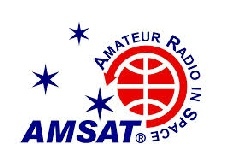 The Official Website for the South Texas Amateur Repeater Society. For over thirty years, STARS has provided quality amateur radio communications in the Lower Rio Grande Valley. 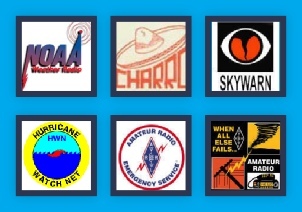 The W5RGV website is for the ham radio community and by the ham radio community. With the help of many different hams W5RGV will continue to keep the amateur radio community updated. STARS continually strives to promote amateur radio in the local community and improve the amateur communication systems in the Rio Grand Valley. STARS hopes this site is beneficial to you and looks forward to any comments or contributions you may have to help make this site informative to you and others in our community. Group sections are available to the different ham groups here in the valley. Just send an email to n5sli@n5sli.com and I will be happy to create a dedicated page for your group. 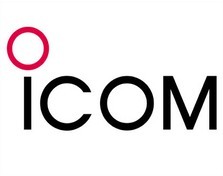 The Rio Grande Valley’s #1 Christian Radio Station, for providing tower space for the 146.700 ,444.275 repeaters, the 145.010 W5RGV-1 packet node and Internet connection for IRLP Node 3279. 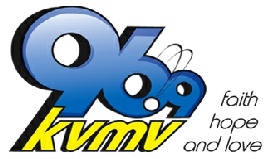 KVMV 96.9 has made a major contribution to help STARS provide effective emergency communications to the Rio Grand Valley. The Amateur Radio community would like to say THANK YOU to KVMV and Chief Engineer: Jessie Sepulveda for all your help. The Rio Grande Valley is Finally catching up with the rest of the world, well at least when it comes to Digital Mobile Radio. The RGV has gained three DMR Repeater sites with locations in Brownsville, Harlingen and Mission.